Application deadline of two master degree programmes taught in English at the Faculty of Business Administration on April 30, 2019, is approaching. 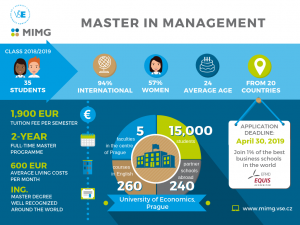 The aim of our Master in Management degree is to educate analytically and socially responsible minded business professionals with a broad economic overview and a focus on managing business performance. he study field is suitable for students with analytical thinking who are interested in the business environment, particularly for those with an emphasis on management and building companies of all sizes and legal forms of ownership, industry and business sectors. You can find all the requirements necessary for completing your application down below or here. If you need help with submitting your e-application, see the guide here. 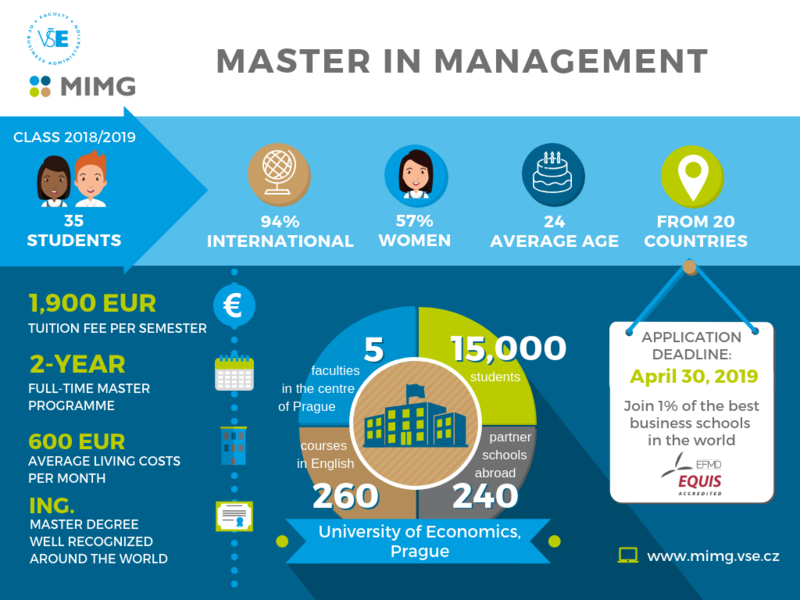 The Master’s Programme in International Management is a full-time two-year academic training programme for students at bachelor level with interests and career intentions in international companies and the international environment. The programme provides students with comprehensive business education in the fields of economics, management, finance, marketing, cross-cultural communication, and negotiations. It is an academic training programme for top students demonstrating academic excellence, professional skills, international openness and social responsibility with interests and career intentions in an international environment. 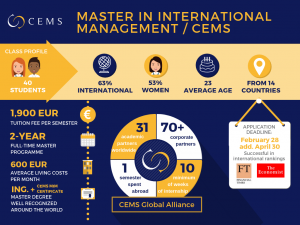 What makes this programme unique is its combination with the CEMS MIM programme that is completed in the first year of studies. An indispensable part of the studies is a semester spent abroad at a CEMS Partner University.